This Pokémon Bulbasaur Christmas Jumper is available in a range of sizes (from Small to XL) and features a Pokémon themed Christmas print of Bulbasaur. 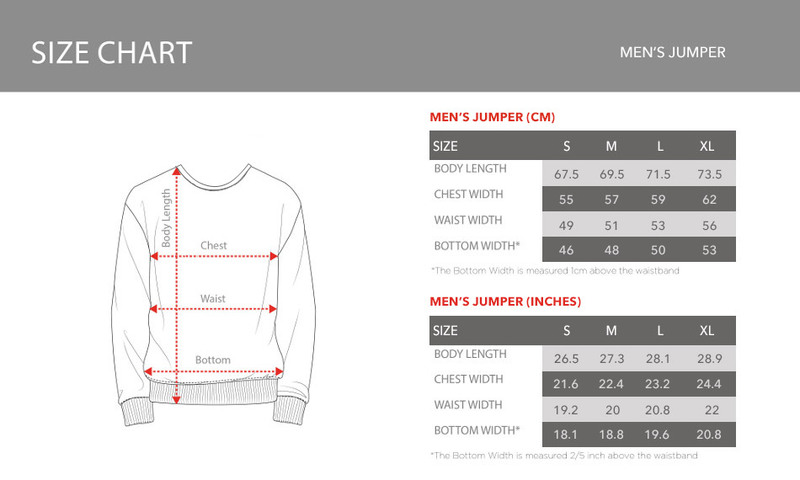 This black long sleeved jumper is machine washable. 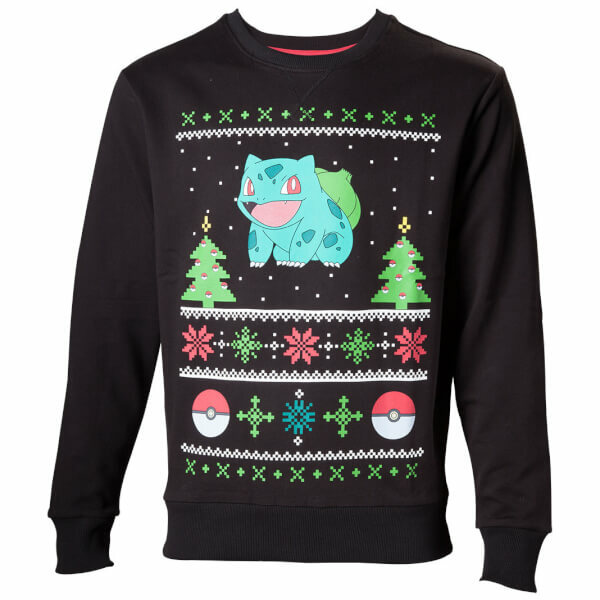 Celebrate this festive season in your Pokémon Bulbasaur Christmas Jumper. I bought this for my wife. She said "It's awesome!" A bit lighter than what the picture shows. Love the jumper, but having regular looking pokeballs with the 8bit graphics looks a bit inconsistent. Nice jumper, as pictured. The size was a lot smaller than I was expecting, I bought a large and it definitely fit me more like I expect a medium would. Fine for now but after Xmas dinner we will have to see! Comfortable materials, if not the most premium.